I’ve been gone a minute, I know. This Kindergarten Life is no joke! 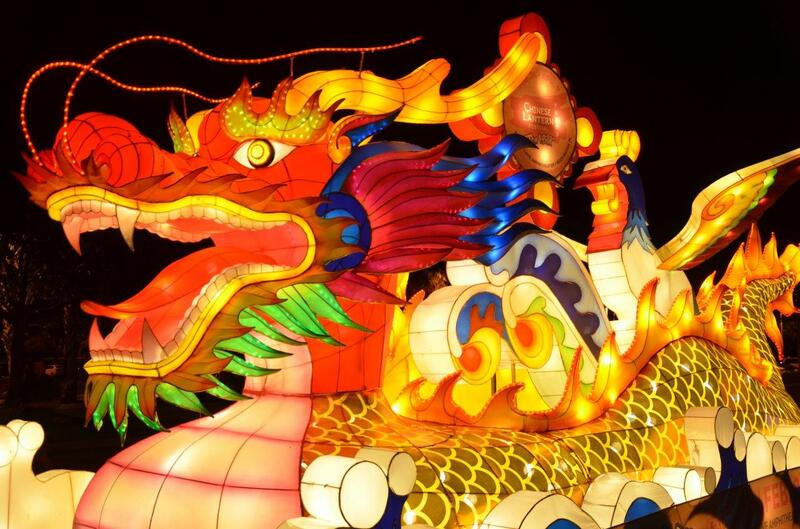 I am very much looking forward to a family fun night for some quality time this weekend at the Hanart Culture’s Chinese Lantern Festival coming to the Pomona Fairplex! This is the first year the festival is making its way to California and I know it is going to be a wondrous experience for the family. I’ve long wanted to take the kids to a lantern or light up the sky festival, but they’re always too far and/or too late with little ones. Not to mention, it’s rather scary to light flaming lanterns with toddlers afoot! Lanterns have evolved from Buddhist traditions in China, to a treasured and modernized art form excited to be shared with other cultures around the globe. Lanterns are now synonymous with joyous occasions to celebrate with loved ones. 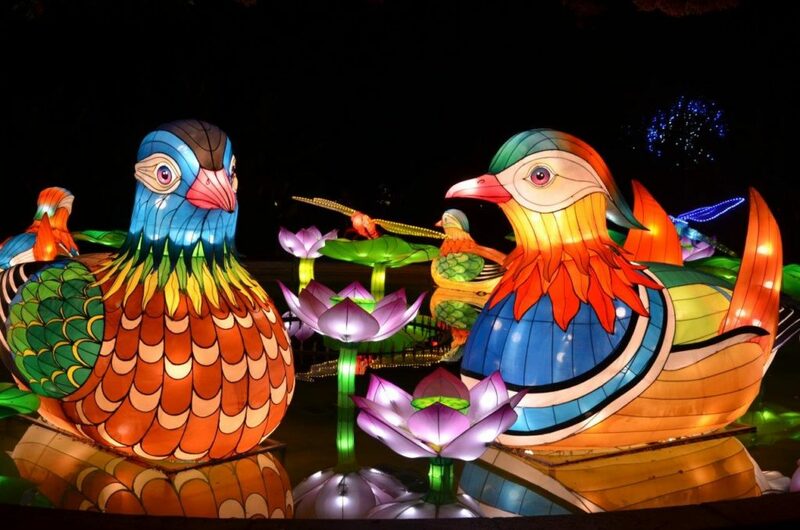 The festival is not just limited to lantern displays, however! 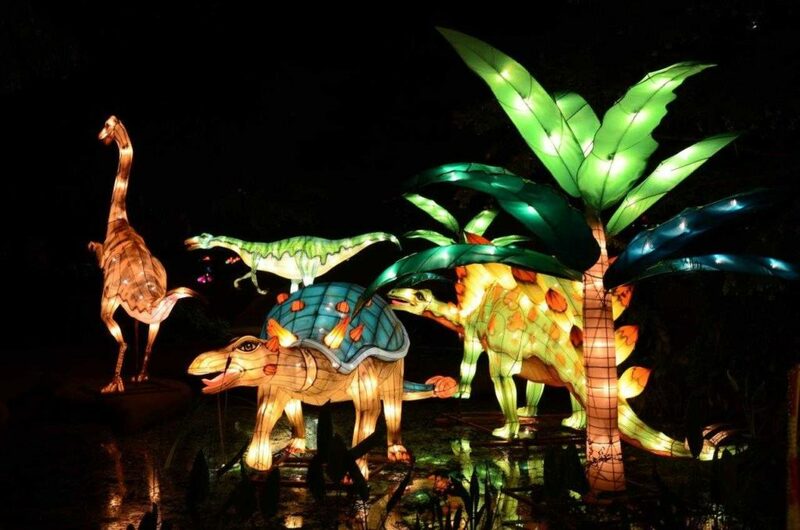 There will be an immersive multicultural experience that include Chinese folk artists demonstrating crafts, twice-daily live Kung-Fu Martial Arts performances, Dinosaur Rides and a children’s play area, an artist’s marketplace, and a variety of Asian cuisines to choose from. 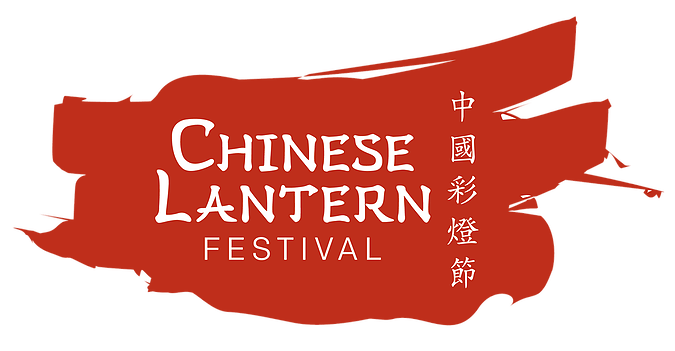 Tickets can be purchased at the event or online prior to your visit at https://www.chineselanternfestival.com/tickets. I highly recommend doing this for significant savings! Tickets: You may present a printed ticket, or show us on your mobile device your electronic ticket. Refund Policy: Refunds up to 1 day before event. Weather Conditions: Rain and strong wind can affect everyone’s plans. When rain or high wind comes, patrons will be allowed to use their tickets for another time. Hi! 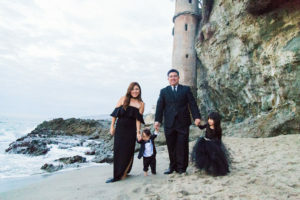 I'm Vivian, and this is my creative space to share snippets from our life in Orange County, CA and some of my favorite things!